West Side Story is absolutely iconic. The original 1957 Broadway musical, with music and lyrics by Leonard Bernstein and Stephen Sondheim, is a modernized version of Romeo and Juliet, which takes place in the then-modern-day. But that “modern day” is 60 years old at this point. 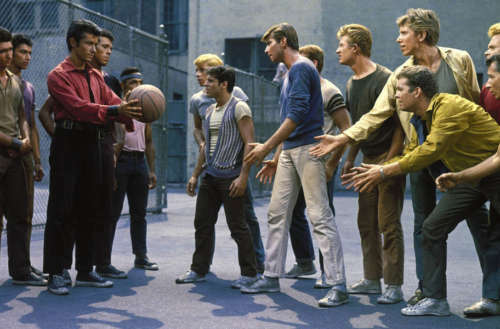 So to update West Side Story (and, by proxy, re-update Romeo & Juliet), Steven Spielberg and Tony Kushner are working on a new film. If you’re like us, you’ve seen the 1961 film version by Robert Wise and Jerome Robbins hundreds of times. But on the off-chance you’ve not seen it, as mentioned, it’s an update on Romeo and Juliet. Tony and Maria are deeply in love, but they’re from different sides of two warring gangs. Tony’s a Jet, a member of the white American gang. Unfortunately Maria’s brother is Bernardo, the head of the Sharks, a Puerto Rican gang. The action all takes place on the West Side of New York City by Lincoln Square, hence the name. Since it’s basically Romeo and Juliet, as you can imagine, things don’t end well. 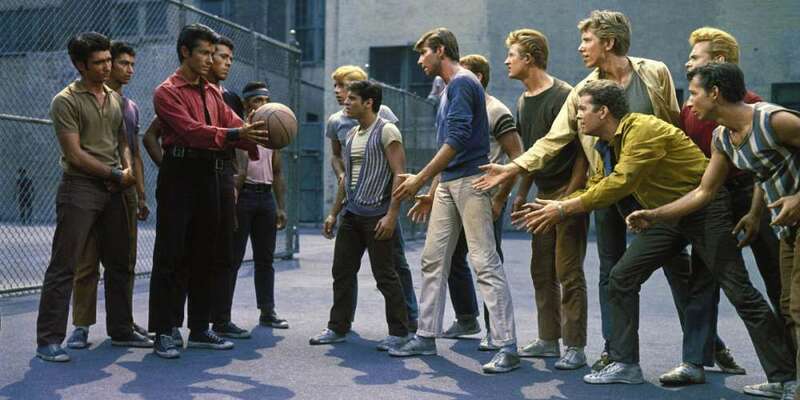 Why remake West Side Story? There’s just one little thing: Puerto Rico is America — regardless of what Trump seems to think. We’re not sure what changes Kushner and Spielberg will make to the text, but we are happy to see that the casting call explicitly calls for Latinx actors for the Puerto Rican roles. And, given the political nature of Kushner’s previous work like Angels in America, we would be shocked if Trump’s mishandling of Puerto Rico isn’t at least referenced.